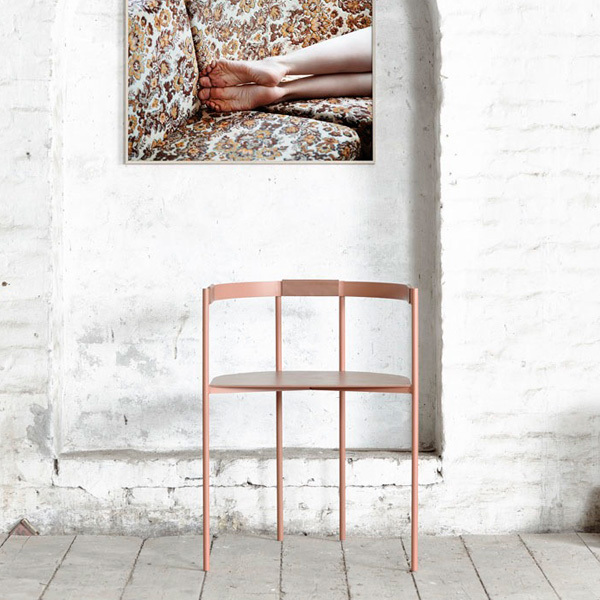 Paper Collective’s Restless Feet features a woman’s curled feet on a floral sofa. The moment was captured by the Norwegian photographer, Julie Pike, best known for her beautiful fashion photography. Julie Pike is a Norwegian photographer who specializes in fashion photography. Her work often balances between poetic sensitivity and strong narratives. Pike lives in Oslo and her customers include both Scandinavian and international fashion and lifestyle brands.